Listen up girls! You know how celebrities always seem to have an “airbrushed” makeup finish that appears flawless and perfect? You know, the smooth look that you believe only a makeup artist can accomplish? Well, what if I told you that you can achieve that look yourself, at home, without paying extra money or needing anyone’s help. 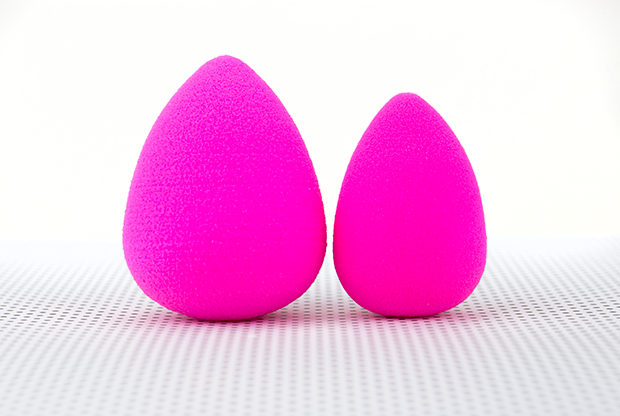 Say hello to my little friend – the Beauty Blender. Before I go more in depth, let me explain what “blending sponges” are for those of you who might not be familiar with the tool. They are created for use in applying makeup to your face, in lieu of brushes or fingers. They are designed to give a flawless, professional finish to your skin. Not only can they be used to apply cream and foundation products, but they can be used for the application of blush, concealer, bronzer and even powdered products. 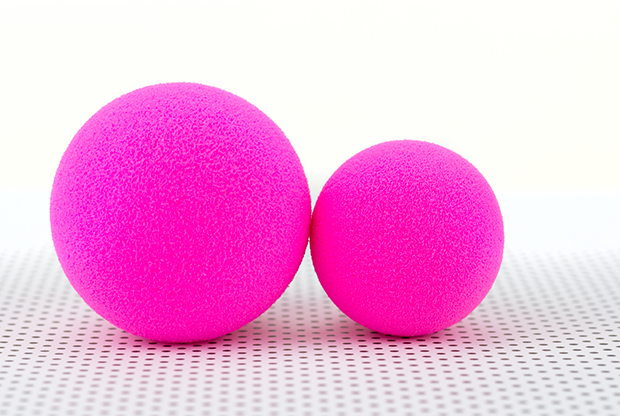 For the most effective results, make sure you dampen the sponge and squeeze out the excess water before using it. 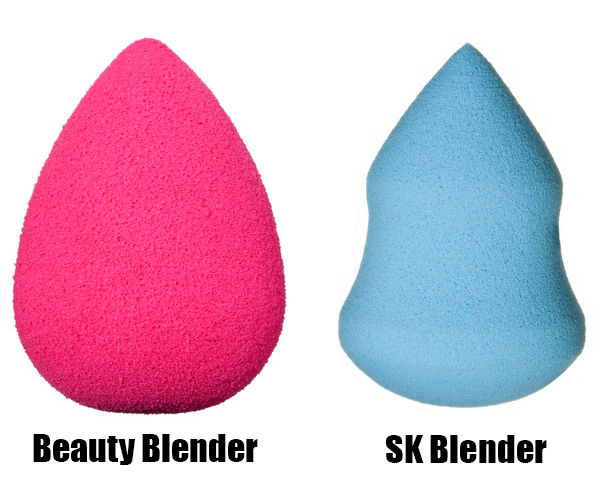 I have invested in two different brands: The Beauty Blender from Sephora (BB) and the Sonia Kashuk Blending Sponge (SK) from Target. I figured it would be helpful to write a product review on the differences between the two so that you can decide which one works better for you! SK: stiffer and somewhat rough, especially if you don’t dampen it. 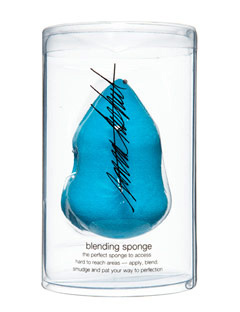 SK: not meant to be cleaned or used the amount of times BB can, therefore, hoarding bacteria and germs within the sponge. Overall, both products will get the job done. 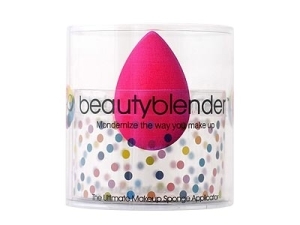 However, I believe the Beauty Blender gets the job done better. It might be a little more in price, but think of all the money you save when you don’t have to purchase 10 different brushes. The convenience of using one product for many different needs is rewarding in itself and comes in handy especially when you travel. Regardless of the one you choose, you will be amazed at what this little sponge can do for you! Let me know if you have any questions and hope you try it out if you haven’t already! For sure! TEAM BB all day baby! Great post! So informative and definitely helps the decision making process much easier! Thanks for the post! this one particular was useful for me! Totally feel the same about these two! Love this post.